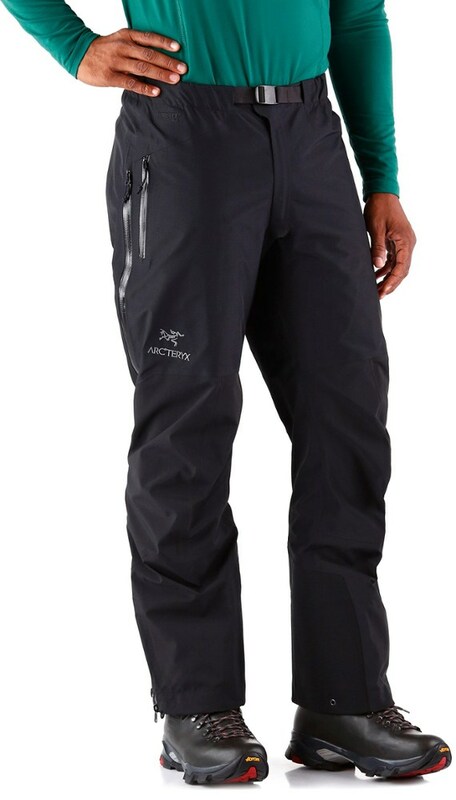 These pants offer waterproof, breathable protection and are so light that you won't even know they're in your pack. DriZone nylon shell's waterproof, breathable laminate repels rain and transports moisture to keep you dry from the inside out. 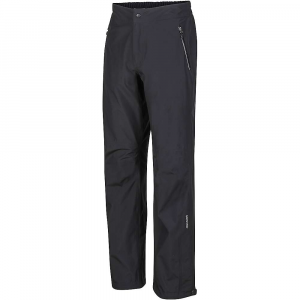 Seams are completely sealed for full-on weather protection. 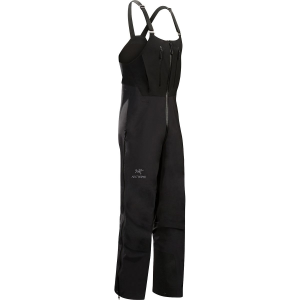 Features elastic drawcord waist, elastic cuffs and 12.5" leg zippers. Two zip hand pockets. Closeout. 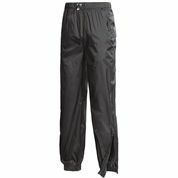 The Elevation Pant has been discontinued. 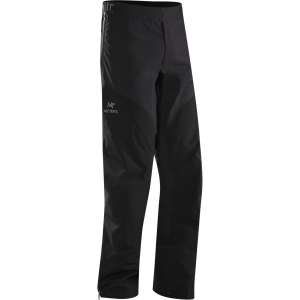 The Sierra Designs Elevation Pant is not available from the stores we monitor. It was last seen January 18, 2010	at Sierra.